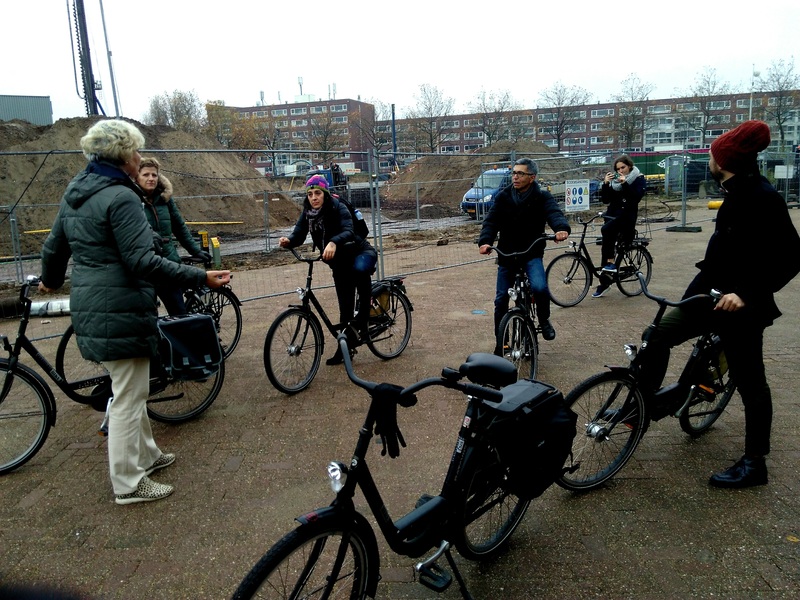 The tech savvy city of Eindhoven hosted the second work-shadowing visit of ROCK this November 2017. 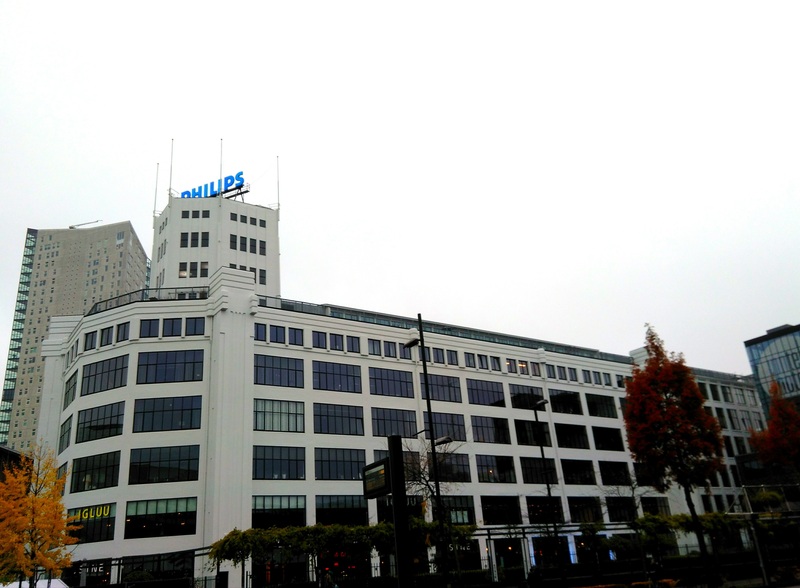 Eindhoven suffered a lot from the bankruptcy of its main employer, the electronics company Philips, which left its hometown in the 2000s. Eindhoven was at the time considered more as an industrial place than a real city, but the city capitalised on its legacy and used it for its renaissance. 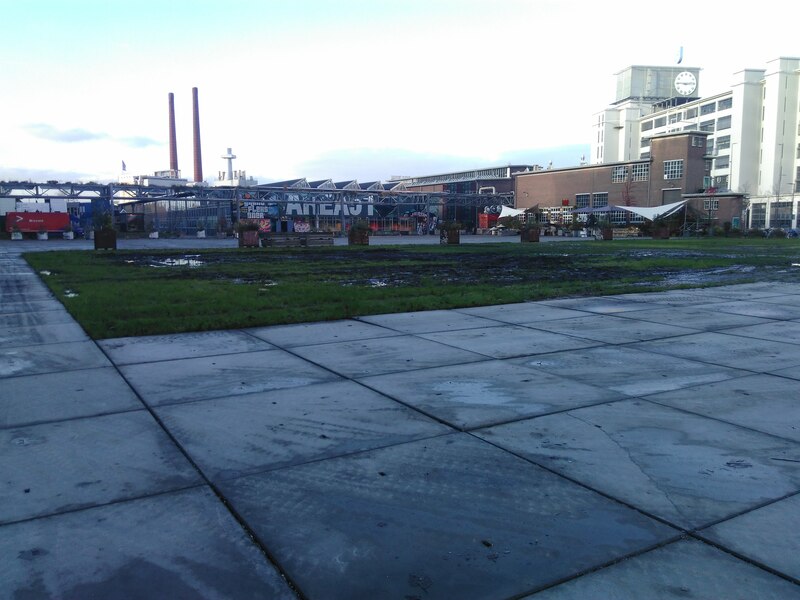 Transforming the former Philips factories into a creative and cultural quarter made Eindhoven a major technological and industrial hub. StrijpS is now considered an urban rejuvenation success story, and the Brainport region surrounding Eindhoven one of the most innovative regions worldwide. 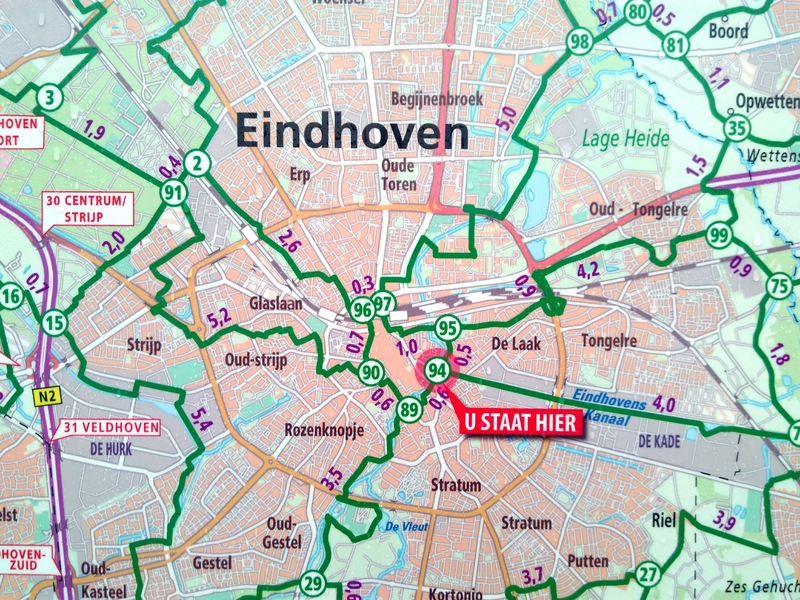 The main challenge for Eindhoven at the time was to position itself as a location with potential in the creativity and innovation sectors. 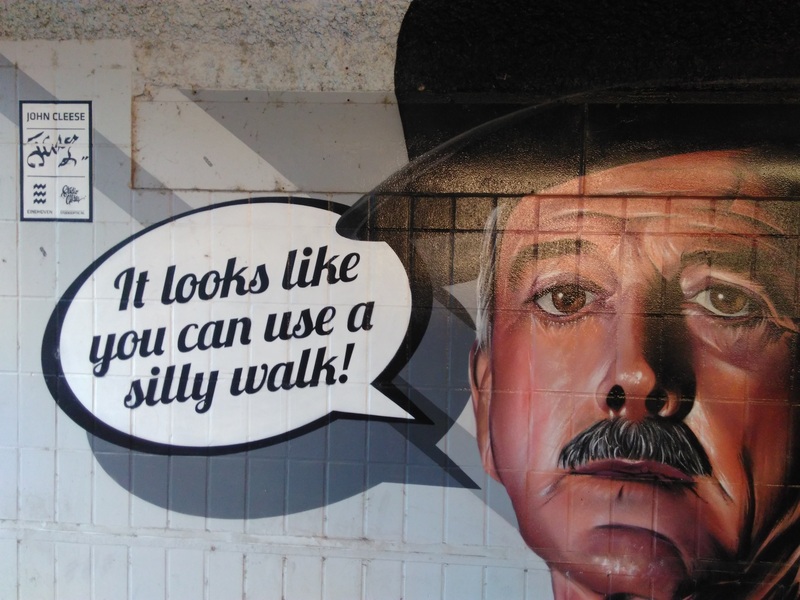 To do so, the city used the brains of its citizens! Eindhoven has mastered the living approach to innovation, where the facilitation of trial uses real life situations as part of the design process. 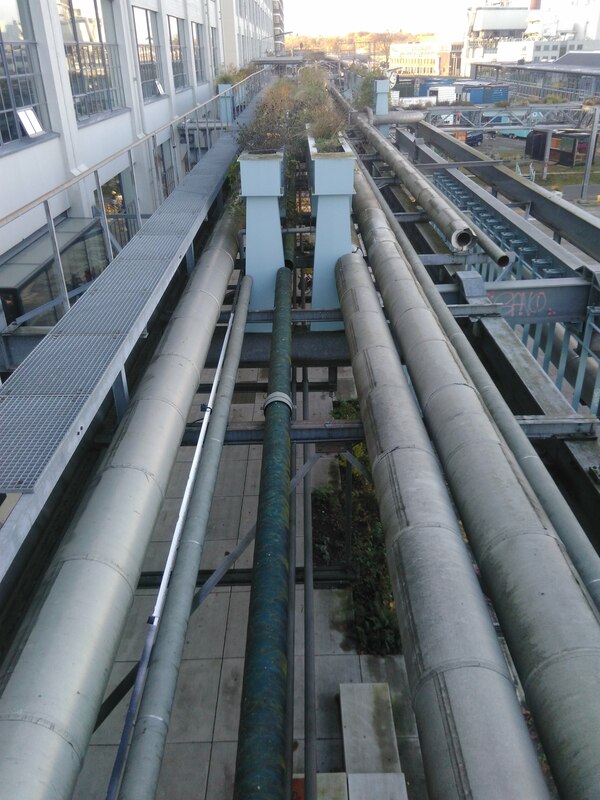 This approach was for instance used in the regeneration process of the NRE-terrein, where the former gas-supply factories of Eindhoven were located. The redevelopment of this area is now managed in an organic way, with as little legislation as possible, and in strong cooperation with the end-users (i.e. future residents of the area). Replicator cities Bologna, Lisbon and Skopje got inspired by this method of trial and error: cities are labs, and therefore can apply the same principles as in any start-up company when it comes to testing new tools and initiatives. Technology can be frightening as well: involve citizens from the start and make them see what the benefits are for them and their communities. Next stop for ROCK travellers will be Lyon in December. Stay tuned!